Chennai is an important centre of South Indian religion. art and architecture. 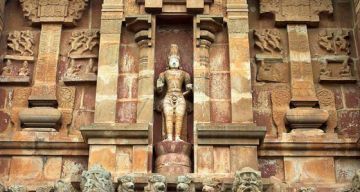 Most of the Great Living Chola Temples which are UNESCO World Heritage Monuments. 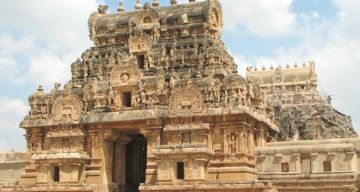 are located in and around Thanjavur. 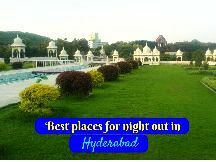 The city is an important agricultural centre located in the Cauvery Delta and is known as the Rice bowl of Tamil Nadu. Overnight stay at hotel. Morning at leisure. 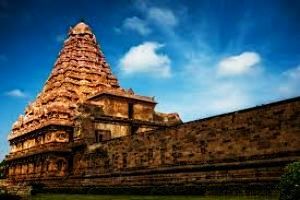 After breakfast sightseeing tour of Thanjavur visit Brihadeeswarar Temple. Overnight stay at Hotel.